Why Should You Be Using Composite Wood Furniture? Composite wood furniture is certainly one of the best kind of woods that you would be getting around. It is also known as engineered wood as it is produced in factories and provides you great strength as well as cool looks. You must definitely be looking for composite wood alternatives for your home furniture. This kind of furniture is quite good looking, provides you as great benefits as any other kind of wood and also helps you in reducing your overall cost of buying furniture. Composite wood can easily replicate the designs of popular hardwood. Moreover, it can be giving you many more options to get brand new designs, textures, patterns and more in your typical wooden furniture. Consequently, it is also lighter than the hardwood furniture. Good looks- the first thing that would be attracting you towards the composite wood furniture is the good looks. It comes in a huge number of textures and patterns. Moreover, there is more variety than you would be thinking about. You can get a grainy appearance, a smoother appearance or can even chose dual designs and colors if you like. The composite wood furniture is also very good when it comes to look. We bet you would not be able to take your eyes off this kind of furniture easily. Lighter in weight- composite wood is designed with polymer and wood. It is definitely much lighter in weight as compared to hardwood furniture. You can even use it in your kids’ room so that they do not get hurt while moving heavy furniture here and there. Cheaper as compared to hardwood- As the composite wood is created in factories in a huge quantity, it is quite cheap as compared to hardwood furniture. These days, natural real hardwood is only limited to some old timey furniture items or some endangered rainforests of the world. Their cover cannot be replicated with ease. However, composite wood is being made in a massive quantity in factories and can be made as per the needs of the people as well as the latest trends in the market. More designs and concepts- while hardwood is limited to older designs, softwood is limited to newer designs, there is no such concept and design constraint when it comes to composite wood furniture. Remember, you would simply have to wish and you would already be finding the design concept in composite wood. No matter what kind of décor ideas you want to follow, right from gothic to contemporary, you would find a furniture for that. More variety- there is more variety in colors and designs in composite wood that is otherwise unavailable in natural wood. Colors like peach and orange and different printed patterns can never be found in natural wood. They would only be available in composite wood furniture. Therefore, you don’t have to worry about any kind of constraints when it comes to colors and designs. Anything and everything you want is available. While it is still easier to find the right kind of furniture materials and designs for your rooms, you might end up in a big fix if you try to do the same with outdoor furniture. 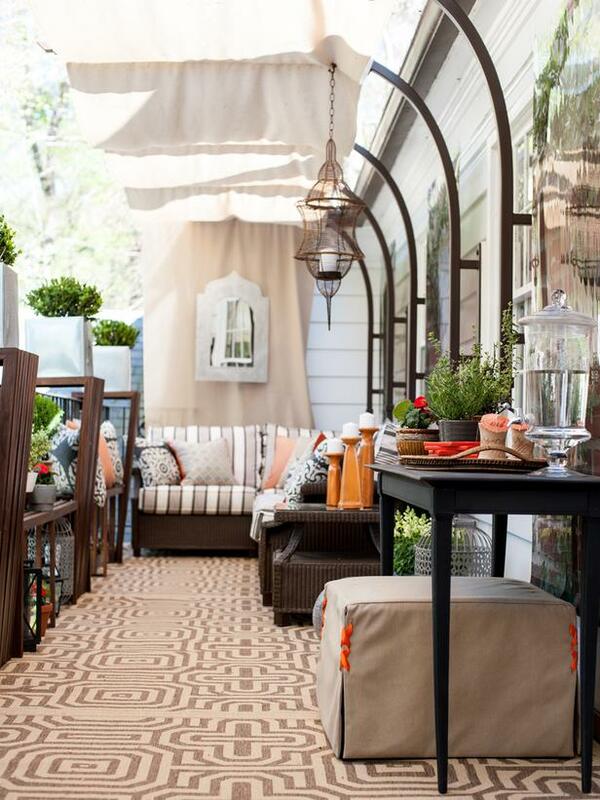 The outdoor furniture can be kept in balconies, verandas or patios. However, they have one thing in common. All need to be highly durable as they would be directly affected by the harsh weather. Sun, rain and even dust and sand are the enemies of your furniture and if you don’t pay attention to help maintain them properly, you can expect a bad investment for sure. There is one thing that you must all be aware about. You would not be able to maintain the outdoor furniture as much as needed. Therefore, you have to look for options that are more affordable and come with low maintenance needs. This is why many people opt for metal and plastic furniture. However, there is no denying the fact that nothing works better than wood. If you are one of the people who like to focus more on wood in furniture than anything else, you would have to do a little research. The right option for you would depend upon your budget, your needs and also the climate that you are living in. Here are some options that you can chose from. Cedar- cedar wood is a classic option. It is relatively strong but is lighter in weight as compared to most of the hardwood varieties. If you think that you would be moving your furniture frequently, it is the best option for you. It is resistant to insects and does not rot as well. Therefore, you would also not need much maintenance. Another important thing that you must notice with this kind of wood is that it can easily be stained and painted. However, it is a softer variety of hardwood and it easily stains dents and scratches. Redwood- this is one of the most popular kinds of wood that you would be getting for outdoor usage. This kind of wood is perfect as it helps detract insects and rodents. Moreover, it does not rot easily. However, you would have to apply a sealant regularly so that the wood doesn’t get cracked. The reddish shade of this kind of wood can be either its plus or negative point, as per your choice. Mahogany- this is one of the best kind of hardwoods that you would find as it looks really great and is used in some very expensive indoor furniture items as well. Mahogany wood has natural oils which helps in keeping insects away, keeping the wood moist and making it water resistant as well. The wood is very strong in nature but might get cracked if not taken care of properly. 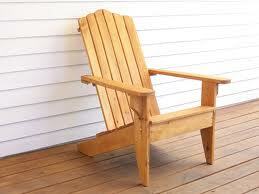 Teak- there is nothing better than teak that you would find for outdoor furniture wood. It is strong and durable and has natural oils that does not let the wood crack or shrink. It does not absorb water and remains almost maintenance free all through. The living room is the best space in the house to communicate, meet, enjoy and share things with the people you love and care about. This is why a lot of homeowners pay a lot more attention to the design ideas of the living room. It is simply a space that would be defining the personality of your house. Therefore, make sure that it always keeps shining. Don’t leave any stones unturned in making sure that this room looks warmer and more welcoming to the visitors as well. The better the living room you create, the better your impression would be. Here are simple living room design ideas that would definitely be making your room better than ever before. Always make sure that you have a spacious living room. Space is something that all the homeowners need. It is not about cramming your room up with different kinds of furniture items. Therefore, keep it as spacious as possible. Don’t think that empty spaces would make your room look bad. In fact, the modern design ideas definitely follow this idea. Always make sure that you use light furniture in the living room. Unless you are living in a 1800s style mansion that has a very gothic appeal, there is absolutely no need for you to opt for heavy and antique designs. Opt for something that is more modern. This helps in making your living room appear better than ever. Also ensure one more thing. You have to decide between the different kinds of lighter furniture ideas. Therefore, chose wisely. Asian style living room design ideas are quite in vogue these days. This is because you would be getting a very light furniture concept that matches with the ideas of spaciousness. This further helps in making user that you are able to create an impact on all your visitors. 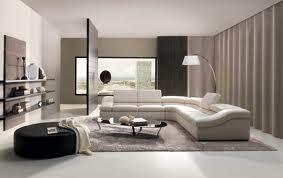 The Asian style living rooms are completely different from living rooms we are habitual of seeing. Therefore, they have a great appeal. If you are looking for a peaceful living room, you should be opting for this style. Cover only 1/3rd of your room with sofas. In fact, you should be making sure that the primary seating of your house covers no more than a third of your room. If this proportion can be lower, it would be even better. For very large villas and mansions, smaller proportions would come naturally. However, for others, paying attention to this factor would become an absolute necessity. Never use dull colors in your living room. Colors are defined as warm and cool colors. Though warmer colors are generally preferred, you can also add cool colors accents and vice versa to create the perfect balance between the two. If you live in an urban setting, forget about using any dark colors unless you have a statement living room with luxurious sofas and decorative items. Always buy furniture first and decorate items later. The more you follow this rule, the more chances of success you would be having. The bedroom is a personal space for everyone. It is painted in the colors of your personality and gives you a chance to express yourself, just the way you are. In fact, if you really want to know about someone’s persona, you must definitely pay attention to his bedroom. The colors, the furniture, the design themes say a lot about your personality than your clothes. So how do you make sure that the bedroom keeps glowing at all times and helps you in developing your personality? Just read on our tips for some great bedroom design ideas and you would get to know. Always make sure that you pay a lot of attention to the theme that you would be choosing for your bedroom. Ideally, the theme for your bedroom should be reflecting your persona or your interests. This helps you in making sure that the room actually looks like a private space. However, make sure that you are not choosing a bedroom theme based on your current interested. You need to focus on your steady interests. There is a small distinction between the two. If you choose your current interests, they may change and make the bedroom look irrelevant. However, if you choose your steady interests, you would be helping it stay relevant for longer. For example, you may like music but rock is your current favorite genre. Your room should reflect more of music in general than rock as it might change tomorrow. Don’t ever go for artist based themes or movie themes as they become irrelevant sooner than you thought. Don’t forget the fact that you always have to buy furniture that is strong and durable. The antique style furniture should be avoided unless you have an extremely liking for it. Chances are, that most of the designs that you would be choosing in the upcoming years would be based more on contemporary or modern furniture design ideas. If you buy such styles in durable and strong varieties, you would be able to make your furniture last longer and save a lot of dollars as well. DO NOT ever feel like two cupboards would be better than one. This doesn’t work with bedrooms. The more space you have to store things, the more things you would end up buying and this would obviously be making you feel erratic after some point in time. Instead of opting for a couple of huge cupboards, opt for something that is more practical and saves space. Beds that come with storage like the divan beds are an excellent choice for that matter. They would help you save more space. 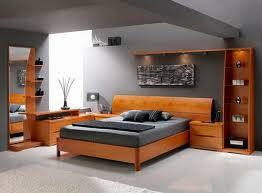 Remember, if a bedroom is simply full of furniture, it would never be able to portray your personality well. Always make sure that you match the color and designs of the curtains with the pillows and cushions. You can also chose cushions in contrasting colors with each other or the bed linen. This help in creating the right impact for your room at all times. Have you ever wondered how beautiful your house would look if it had some unique piece of furniture? It would definitely be looking great. This is why, today, we would be talking about some of the most airy and light furniture ideas that would definitely give a new meaning to your home interior design. There would be many options in which you would be able to completely change the look and feel of your home and make it look beautiful and feel great as well. Here are the ideas that we believe would be converting your house into a real swing. Have a look! 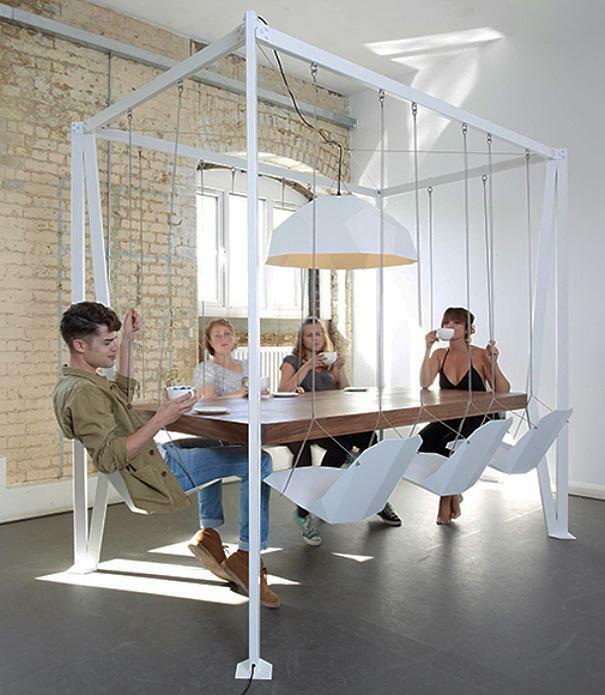 The Swinging Set Table- this is by far one of the most unique furniture ideas that you would have ever thought about. Though the idea is very simple, it would leave no stones unturned in making an impact. 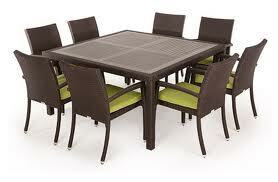 Basically, it a table that is as long as your dining table that has been provided with a beautiful swing set. The table does not come with legs and is made of quality plywood or laminate boards, which make it look good and keeps it light at the same time. The seats are actually real swings that also remain suspended from the top of the set, just like the table. The table is more of less stationery but the seats keep on moving. To provide it a very dramatic effect, the seats and swing set is painted white while the table remains a deep brown. You can also try other different kind of deep, rich and contrasting hues in order to get the right look. The swing makes you have such a great and airy experience that you would never forget. It is a great coffee table idea too. Don’t use it as a dining table. However, if you wish, it can become your favorite spot for relaxing. Hammock Bed- it may remind you of the wonderful time that you had at the beach and may also remind of the sweet comfort of the cradle. Either way, the hammock bed is a great idea for someone who likes to sleep in comfortable mattress that remains suspended from the ceiling. The bed has a definitely shape, although it retains its fluidity as well. The bed is a perfect replacement for your normal beds. It looks so uncomfortable at times to sleep against a mattress that is laid on a flat surface. Therefore, it is far better that you sleep in the middle of the air. Nonetheless, it is one of the most wonderful experiences that you may have. It is quite possible that you would even be able to relieve a lot of stress this way. Over the Stairs Hammock- no one really knows what to do with the space above the stairs, right? Therefore, we give you something that you can really look forward to. Just hang a great hammock over the area, line it with a soft mattress or keep it natural and get ready to read your favorite book while hanging in the air. Nothing in the world creates as good an impression as your living room. While your kitchen and bedroom are the more private spaces in the house, the living room is something that is common and accessible to anyone. This is why you need a great interior design and decoration idea for this room. The more you focus on the beauty of your room, the better the impression you would be able to create on the visitors. We are sure that you have had a tough time in finding the right kind of décor for your living room. It takes a lot of thought. However, we have a very soft and appealing idea that is inspired from the Georgian and cottage style home design ideas that would certainly prove to be a good option for you. Have a look. As usual, we would start with the walls of the house. These need to be painted with a very soft shade of green. A light shade of leaf green would be a great choice for the room. Green makes you calm down and would be quite helpful in relaxing your nerves and making you feel really great. Think about the color of a cucumber smoothie. This would give you a good idea of what exactly is needed by you. Don’t go for accents as they would not be helping the room stand out in any way and are largely unnecessary. However, if your room is designed in such a way that accents would become necessary, just go for a darker hue of green and you would be able to manage the look. Now, we think about the windows and door colors. You can go for a pastel shade of blue or dry a deeper shade of the cucumber green color that you have used on the walls. 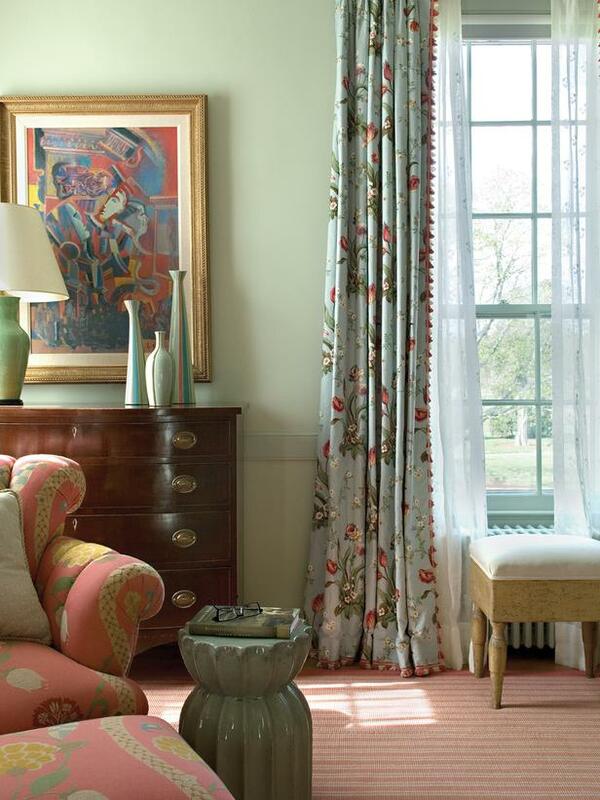 Team them up with beautiful floral curtains. They should, again, be a different hue of green and must have flowers in contrasting colors like red. You can also add one sheer white curtain along with this. Now, go for bright sofas. They need to be thickly padded and must be as fluffy as possible. However, this fluffiness must only be maintained in the looks. As such, the sofas should be very firm. The color can be carrot red that comes with floral or feminine designs. Make sure that it instantly catches your attention and provides a soothing contrast to the color of the walls. Add an ottoman with a similar look. You can also add one fluffy but firm stool near the window to get the right amount of seating necessary in the room. To accentuate a Georgian appearance after you have added the cottage feel, simply add one beautiful warm honey brown serpentine chest that comes with antique looks and you would be finding the perfect combination for yourself. Add a couple of lamps on the top that must also be in deeper shades of green and you would be finding the perfect living room you have been looking for. Architectural details in the house definitely make it look more glamorous and beautiful. However, as an average homeowner who has galleries that remain empty, hallways that lead to nowhere and a staircase that comes with an empty space, you know how much trouble these vacant spots can create. In general, a house becomes a home only when it is decorated with the right kind of furniture and accessories. It is quite possible that these empty spaces in your house look quite irritating. You must never stick only to the specific rooms when it comes to home designs. You also have to make sure that you use the leftover space wisely and create more value in your house. But how do you do that? Let us have a look at some simple tips that would ensure the same. Look for storage options in the space- one of the things that bothers homeowners the most is the lack of storage space. You might think that chests and cupboards are only meant for the bedrooms. However, this is not true. You have the option of keeping storage furniture like big cupboards and chests in this empty space. It would help in decorating your room and would also make sure that you are paying enough attention to the storage space issue. Keeping a big closet here is always a great idea. Look for seating options in the space- this can be one of your new spaces for coffee tables. If it is under a staircase or if there is a big open window in whatever gallery you are using this, then it can become a great place for your coffee table. You can even place a settee or a sofa in this space to make it look attractive. Other options may include some statement chairs that are bought from the local discount furniture store would look great here as well. This space would usually be a quieter space, therefore, you can even keep a bookcase here and arrange for a table and a couple of chairs and make it a small study or reading room. Utilize old furniture in the house- it is so easy to buy new furniture for yourself. However, when it comes to discarding the old furniture, it definitely becomes a problem. We understand that changing your living furniture at regular intervals can be a necessity at times. Therefore, we suggest that you take the older furniture, add a few tweaks and try to re-fabricate it and use it in these empty spaces. Sometimes, they can come in really handy when there are many people in the house. Moreover, you would never have to discard a furniture that isn’t bad, but just out of fashion. Decorate these empty spaces just like you would decorate other rooms in the house. If not, it would simply look like an ugly store room with no personality of its own. Whatever you add here, just add a little bit of furnishing details and you would get a perfect space.